Besides the Holy Bible, that is. (SPOT.ph) Whichever way you want to spend the holiday, we want to make sure that you have a book to keep you company. 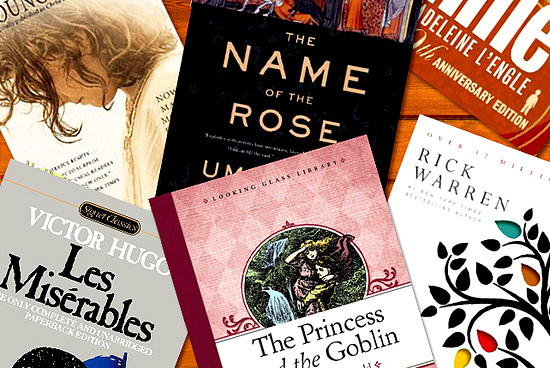 Pious or irreverent, here are 10 thought-provoking reads we recommend for the season. Warning: This is one lengthy book that requires deep, philosophical thinking, so only pick it up once you’ve committed yourself to it. 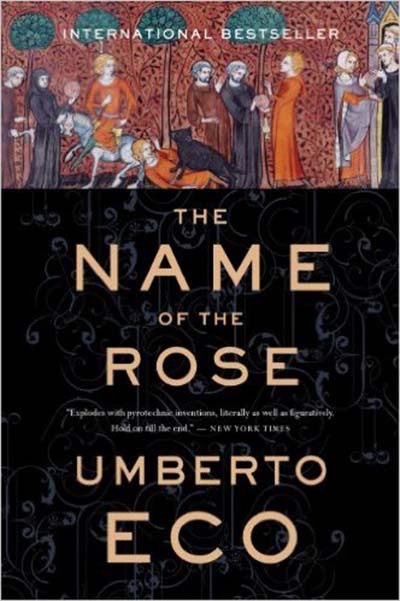 Taking place in 14th Century Italy, a monk and his assistant try to find out who is killing the monks in an abbey that houses a great library. Scholarly debates ensue and religious theories are discussed at length as the two go about playing detective a la Sherlock Holmes and Watson. Not exactly a beach read, but if you buckle down to it, you’ll find yourself drawn into the story with the lush words and fascinating premise. Perfect for: Curling up in bed. In our book, this is the only way to revisit an old favorite. While many people regard the Chronicles of Narnia as a children’s book series, a number also point at how the fantastical tales contain religious symbols. Take Aslan, for example. The lion can be read as an all-knowing, Christ-like figure in the ways he guides and protects the residents of Narnia as well as the Pevensie children. To back up this notion, Lewis wrote a letter to his friend Arthur Greeves, sharing how Aslan’s story is another version of the “actual incarnation, crucifixion, and resurrection." Curiously, Lewis turned against religion when he was a child, when his mother died despite his prayers. He eventually embraced Christianity when he became an adult. Perfect for: Scaring yourself silly. As if the empty eyes of the life-sized religious statues in church and the silence broken by the wailing in Pabasa don't seem ominous enough. Remember how as a kid you got goosebumps at the thought that Christ's death opens up portals for demons to go through? 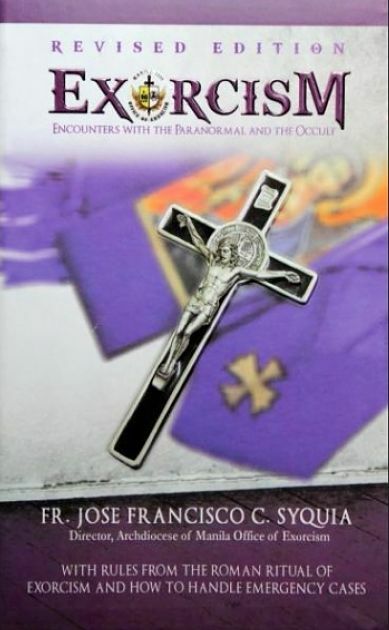 In Exorcism: Encounters with the Paranormal and the Occult, this seems an everyday occurrence, as the book tells how humans open themselves up to evil through pagan rituals and myriad of other ways. Fr. Syquia, Archiocese of Manila's Chief Exorcist, relates spine-chilling stories of demonic possession and opression, but at the same time provides a guide on how to avoid such events. You'd be surprised at how determining a case of possession can be more clinical than you think—and how it can happen to any of us. Planning to watch the musical at The Theatre at Solaire? Brush up on the plot by picking up the book. Your heart will be full from the redemption the convict Jean Valjean receives in the form of the bishop he betrayed. 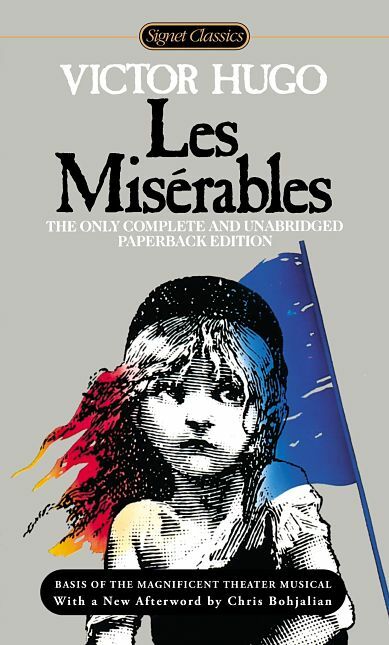 And we don't know about you, but we feel an awkward sympathy for the antagonist, the police inspector Javert, who made it his life's mission to hunt down Jean Valjean. This classic is brimming with love, forgiveness, and compassion. 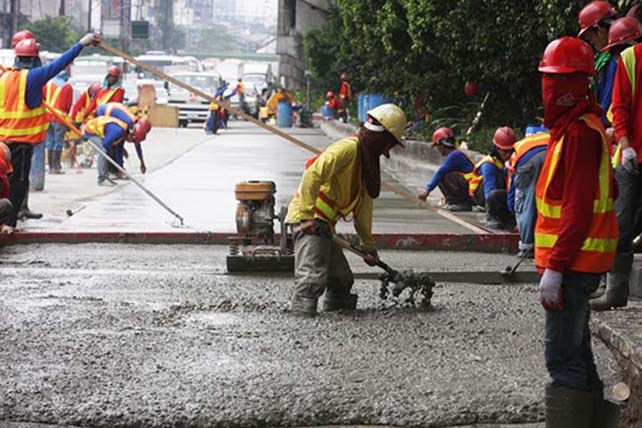 It may take you more than all of Holy Week to slog through it, but we promise you it will be worth it. Perfect for: Figuring out what's next. Here's hoping you find out soon enough. Some may openly acknowledge being clueless, but a lot of us may be just as lost without knowing it. 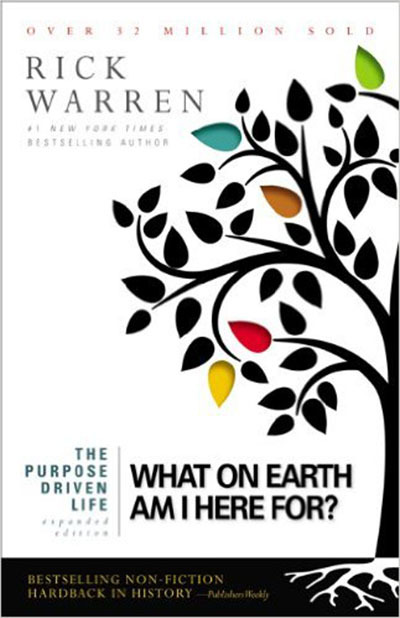 Maybe The Purpose Driven Life: What on Earth Am I Here For? can help. With 40 days worth of readings and reflections, delving into this would require some commitment as it will definitely extend well beyond the Lenten season. But if there's a chance you will emerge enlightened, why not give it a go? 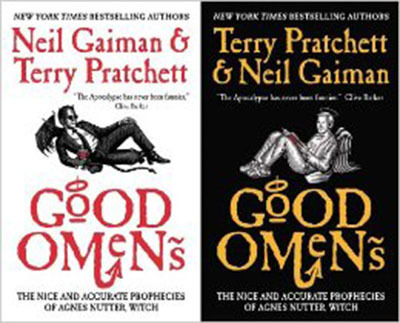 Put the author famous for the whimsical, albeit dark, Sandman books together with the writer well-known for the wickedly funny Discworld series, and you have an irrevent book that pokes fun at both the light and dark forces in this world. You have the Antichrist (who has been misplaced at birth), an angel and a demon who have struck up a friendship due to their long stay on Earth, and the end of the world. Mix that up and you have a rollicking good time. Be careful not to read in front of old folks or the deeply religious—you might LOL by accident. Perfect for: Reading while eating a sandwich with a cup of cocoa, just like in the story. 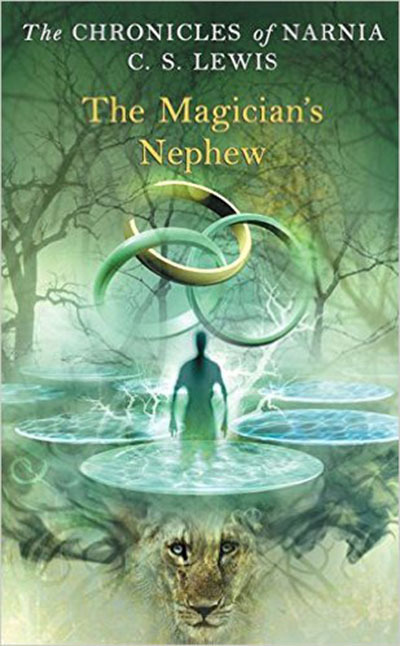 Somewhere in the pages, where time travel is a possibility, a thing such as a tesseract exists, and mathematical equations are in abundance, celestial beings abound and the fate of the universe lies in the struggle between good and evil. In the middle of it all is an awkward teenage girl called Meg, who wants to find her missing father. 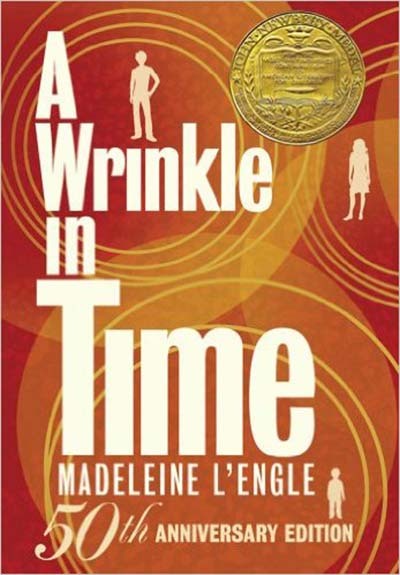 Its intriguing mix of fantasy, science fiction, and smattering of biblical passages makes this masterpiece a fresh and enlightening read even after all this time. Perfect for: Discovering a close-to-obscure children's classic. You'll wonder why this book isn't as popular as the rest. C.S. 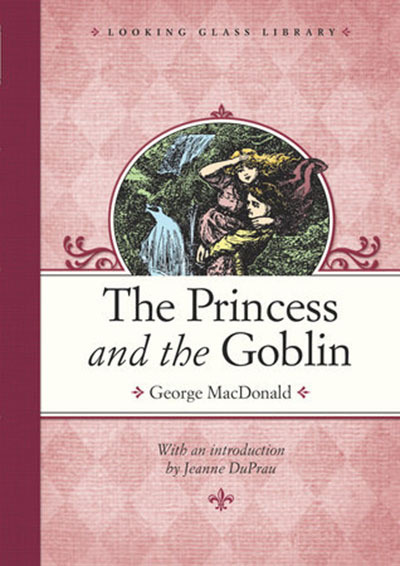 Lewis openly claimed to be influenced by George MacDonald's works, and this can be seen in the religious themes that reverberate in the stories the two authors individually produced. A Scottish writer who was at one point a clergyman, MacDonald weaves religious symbols into his tales in a far more subtle manner than Lewis did in his novels. This book reads like a fairytale, with lovely Princess Irene, her friend Curdie, and their magical adventures. Their encounters with evil goblins escalate, but only if they rest their faith on an invisible "force" would they be saved. The religious themes of faith and the war between good and evil are touched upon in such a light-handed manner that you will find yourself marveling at their existence in retrospect. 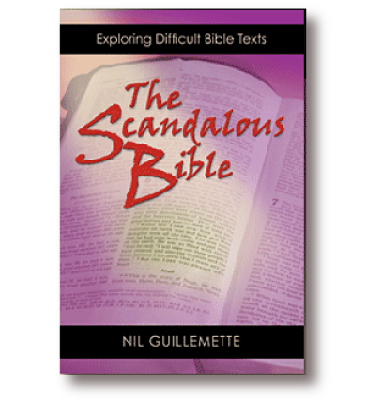 We look to the Bible for clarity, inspiration, and guidance, but why does it contain violent passages? Fr. Nil Guillemette shows how they are not supposed to be taken literally and sheds light by presenting them in a different context. Now we can all rest easy knowing that all that mauling and dashing heads against rocks aren't really what they seem. Perfect for: Passing time when you're not at the beach, doing Visita Iglesia, or snacking on anything non-meat. 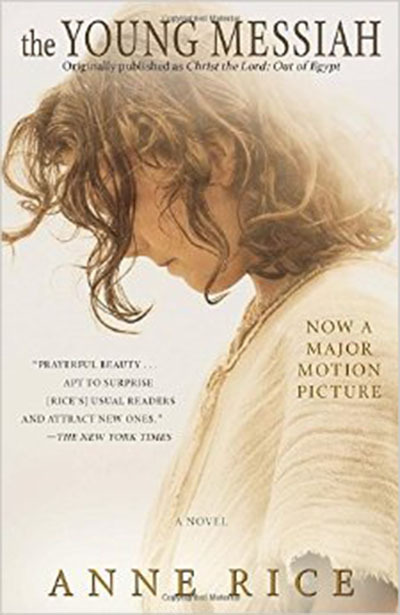 Famous for her racy vampire novels, Anne Rice takes an unexpected turn with a story about the seven-year-old Christ in this novel that was originally published as Christ the Lord: Out of Egypt. Rice based the story on the Gospels, but the book drew mixed reviews. What's interesting is this is the product of Rice's conversion back to her childhood Catholic faith, thus the almost feverish piety evident in the tale. What's even more interesting is in 2010, Rice "quit being a Christian." She simply refused to accept the religion's stand on birth control, homosexuality, and science.